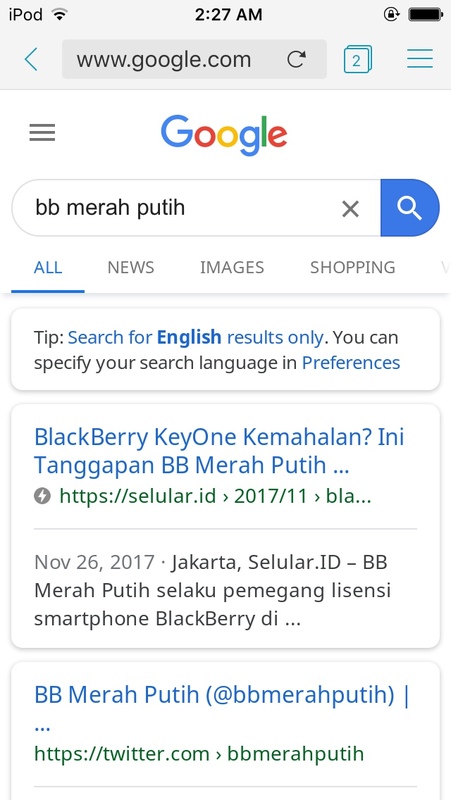 A week or two ago I noticed that the link on BlackBerry's website for BB Merah Putih no longer worked.... But then Opitemus website was down for over month last year, so it's hard to say what that means. 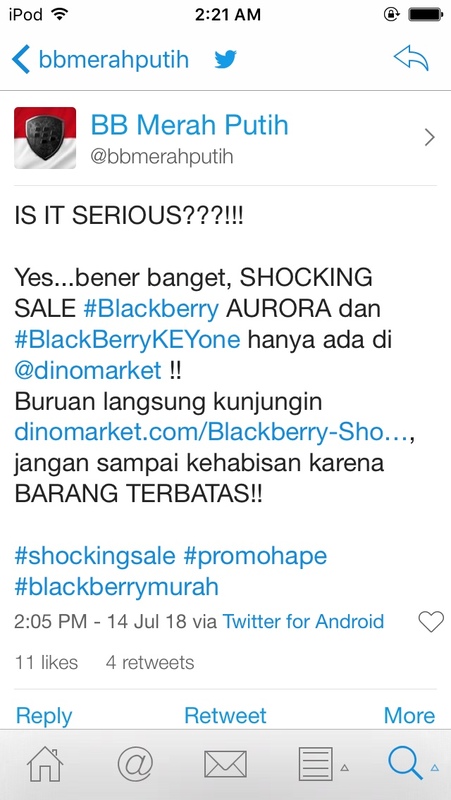 But the Aurora was a flop and BB Merah Putih has made no effort to update it in a long time. And there has been no clue of anything new coming from them. Sorta expected them to pickup the Evolve and Evolve X (which is MIA too). I assume they had to pay e.g. the license fee to BBRY in US $ while most of the revenue (from device sales) was made in local ccy. That sounds very complimentary to Chen and his business acumen. Certainly if you asked Sybase or BlackBerry, being Chenned is almost a miracle. Last edited by conite; 04-09-19 at 10:10 AM. Then how did they get Chenned in negative sense? 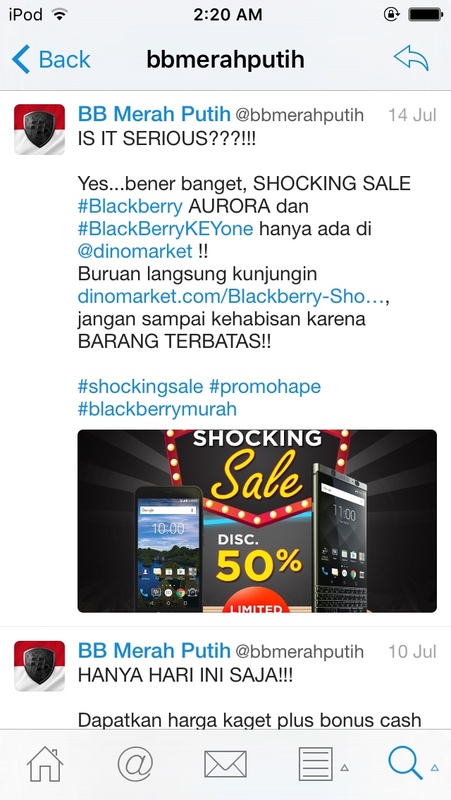 They refuse to believe that BlackBerry would have went bankrupt. And that without him (and Prem) the Passport, Classic and LEAP might not have even made it to the market. 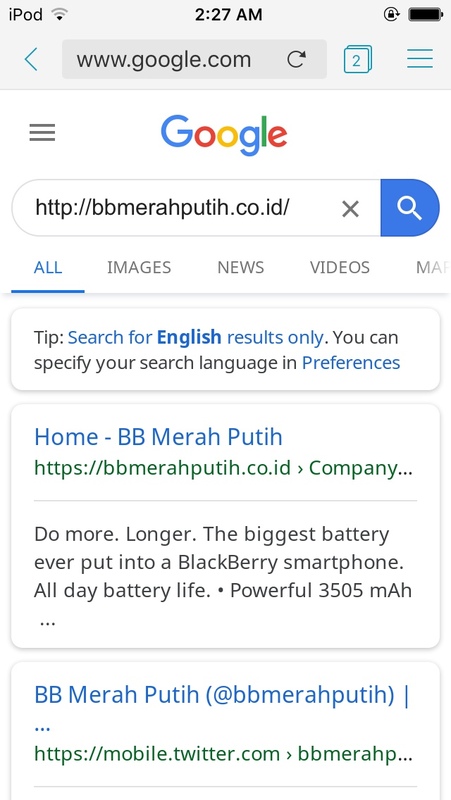 As for BB Merah Puthih... now even BlackBerry's Blog about them has been pulled. Looking like they are history, not that they have done anything after the Aurora. Who else are they going to blame... Bla1ze? Wait... I thought it was all MY fault?